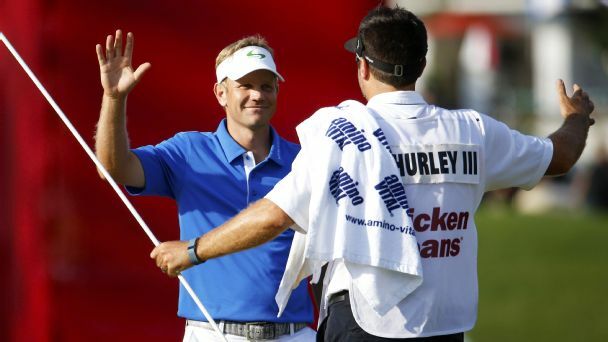 Monday Four-Ball: How improbable was Billy Hurley III's emotional win over the weekend? How many of the top-10 men will show up in Rio? Our experts tackle these topics and more. Jon Rahm, Vijay Singh, Harold Varner III and tournament champion Billy Hurley qualified for The Open after Sunday's final round of the Quicken Loans National. 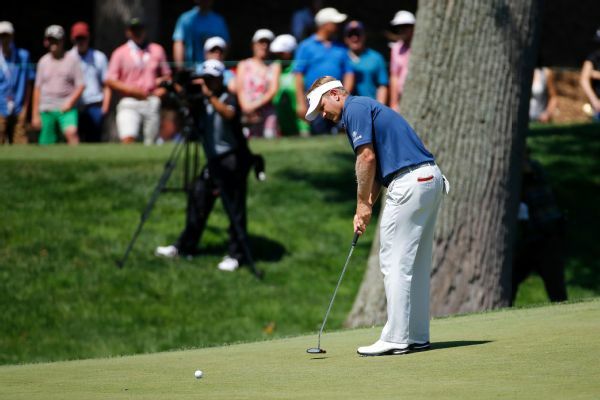 Naval Academy graduate Billy Hurley III shot a 4-under 67 on Saturday to take a two-stroke lead over Ernie Els into the final round of the Quicken Loans National. After a three-hour rain delay at the Wells Fargo Championship, Billy Hurley III and Seamus Power finished the second round to share the lead at 5-under 139. 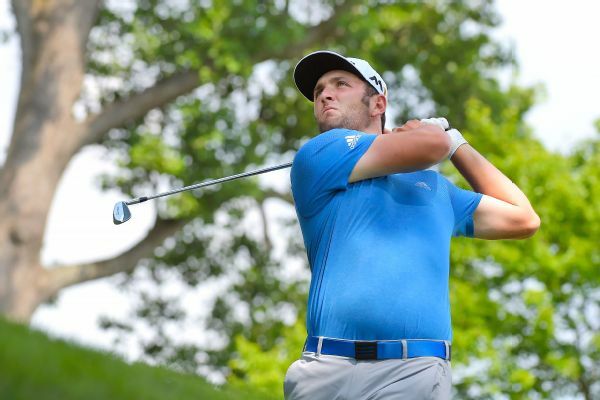 Jon Rahm and Billy Hurley III shared the Quicken Loans National lead, three strokes ahead of Vijay Singh going into the weekend at Congressional. 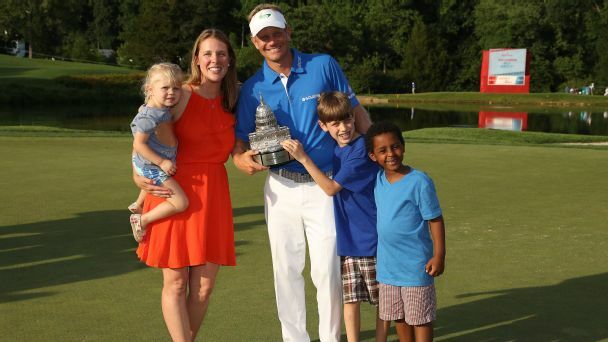 Billy Hurley III, who earned a spot for the Open Championship after winning the Quicken Loans National on Sunday, won't be at Royal Troon, as he'll be at his sister's wedding. 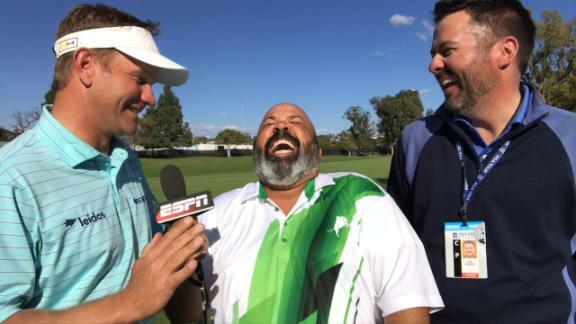 Michael Collins speaks to Bill Hurley and his caddie about why they jokingly released a campaign video attacking Jordan Spieth. 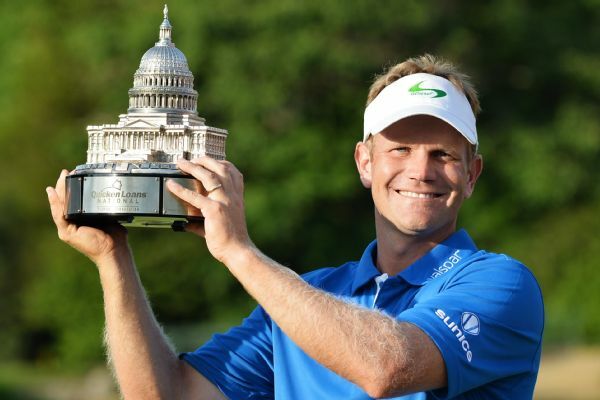 Billy Hurley has revealed he could turn down his place in The Open at Troon following his life-changing maiden PGA Tour title in the Quicken Loans National. 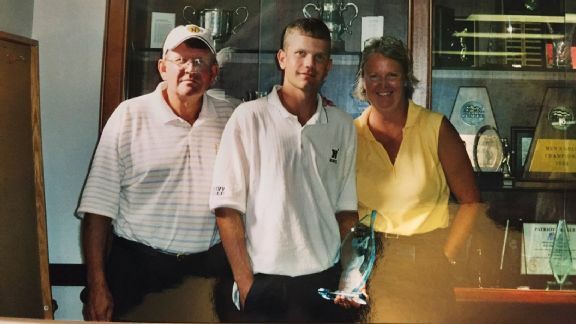 Editor's Note: Published in Jan. 2016 -- Months after his family's tragedy played out in the national spotlight, PGA Tour pro Billy Hurley III knows some questions may never get answered. Hometown hero and former Naval officer earns spot at The Open Championship, and had never finished higher than a tie for fourth at a PGA Tour event.